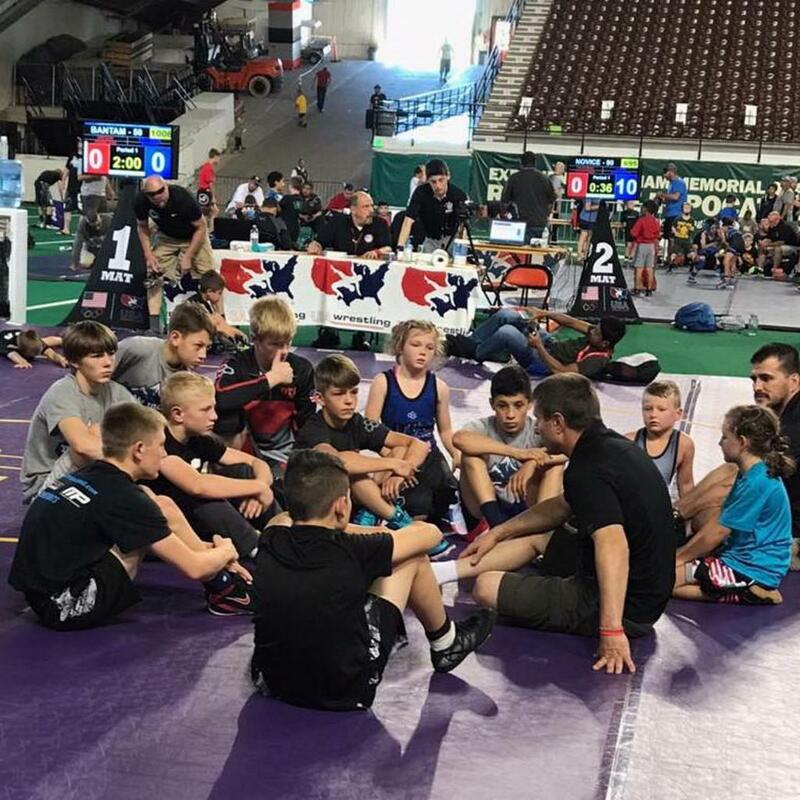 Delchev trained academy is a premier wrestling program that attends tournaments and competitions in the Idaho region as well as across the nation. 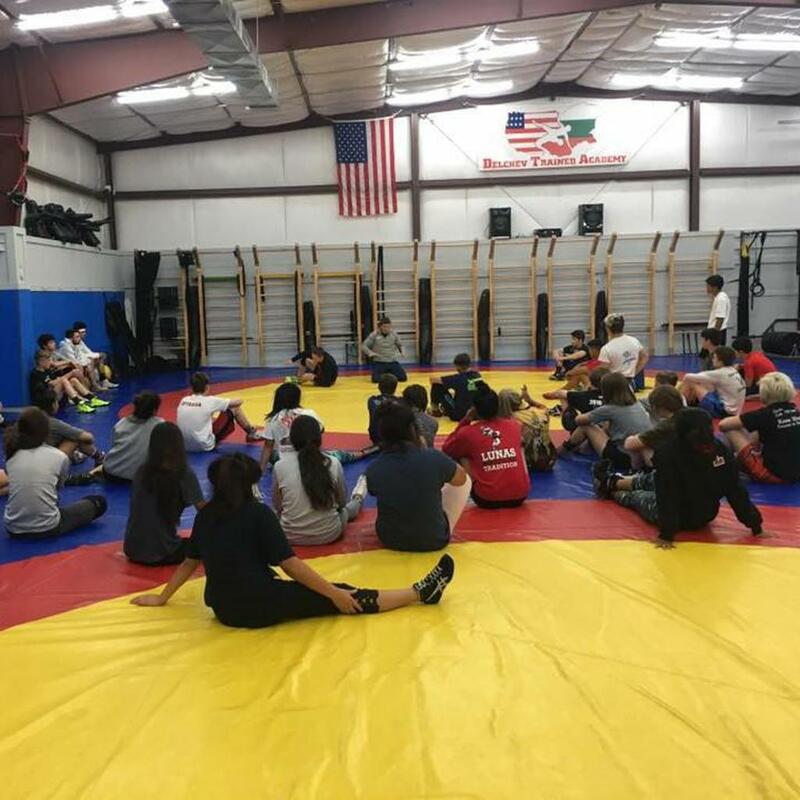 We offer customized training and programs for all ages and skill levels. Come join us today by registering here. 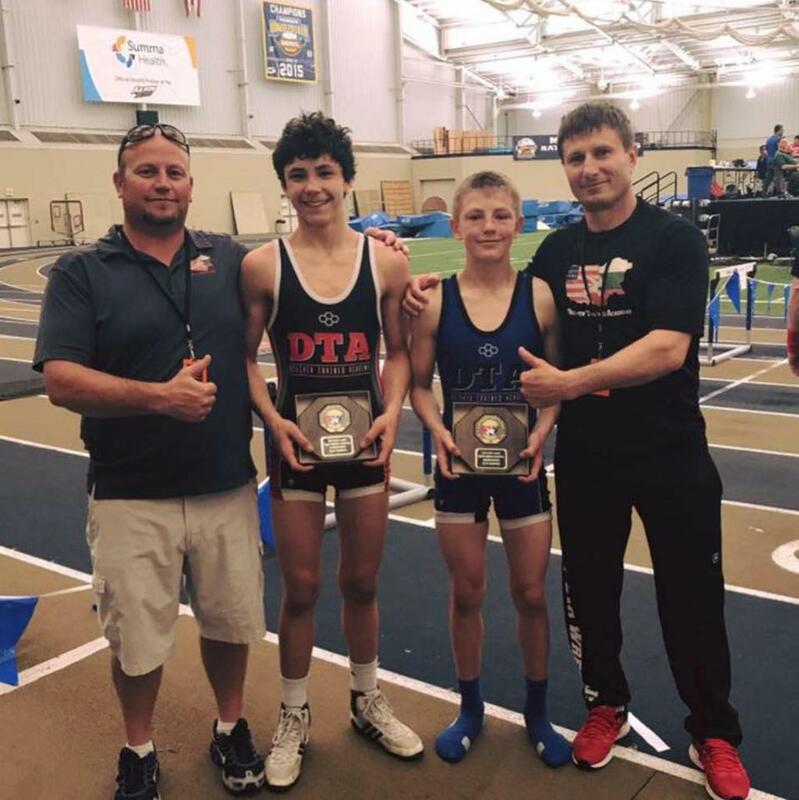 ©2019 Delchev Trained Academy / SportsEngine. All Rights Reserved.